This exclusive adults-only resort offers beachfront accommodation set amongst white sand beaches on the beautiful island of Qamea. Facilities include a PADI dive centre and a luxury day spa. Qamea Island Hotels. ... 407 Reviews from our TripAdvisor Community. ... 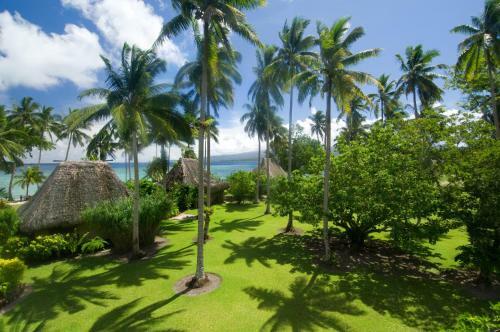 I took my wife to Qamea Resort and SPA Fiji in September for her birthday and our wedding anniversary.